Friendly staff and gym goers are what makes this gym a 100 times better than when I used to use it years ago. 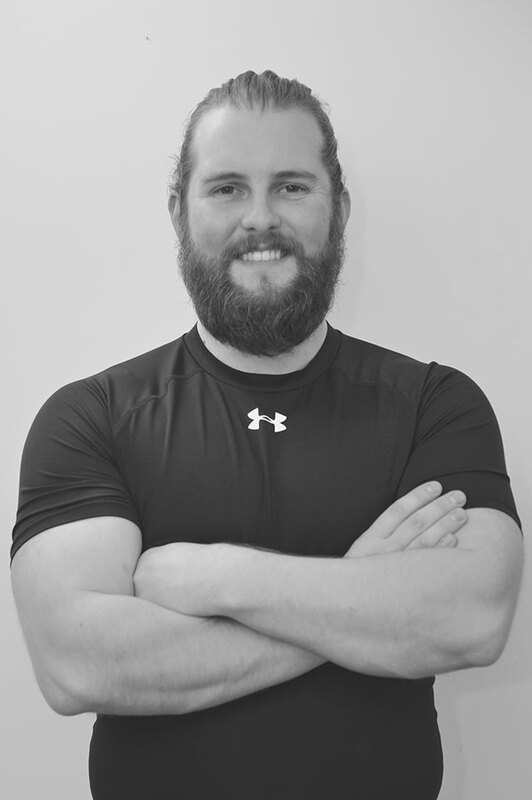 Elis, Rich and Sam know their stuff and are dedicated to helping you achieve your goals. Great gym, good atmosphere and lovely staff. Couldn’t ask for a better gym with friendly staff always willing to help and be supportive, even the people who go are friendly and supportive highly recommend. Awesome! Great staff, Great atmosphere all round brilliant!! Great gym, nice atmosphere with friendly gym goers! 1st time training at the work house this morning, great little gym! Friendly staff and a decent range of equipment. Our morning class is ideal for beginners to athletes. Combining weights, cardio and bodyweight for a packed session. Ease yourself into training with these guided sessions to get you confident with the exercises. Designed to get you fired up for the day ahead, these whole body workouts will prepare you for anything your day has to throw at you. A boxing themed session for all those who want to improve on their “work capacity” and destress after a long week. If you are looking to gain confidence and strength with a Barbell this is the class for you. In our Barbell Class we will cover Squats, Deadlifts, Snatches, Cleans, Bench Press and other Weightlifting movements. Get your weekend off to a good start with this Saturday morning workout. Prefer to train in a group setting? We offer Fitness Classes everyday Monday through to Saturday, see timetable for details. in an endeavour to make you the healthiest and fittest version of you YET. Great for beginners who need a starting point and the modern day athlete looking for a extra push in their training. How do I book on to a Class? There are a few ways to book on our classes. You could ring us, E-mail us, use Ptminder or follow the “book here” button under our classes. Do I need to be a member to book onto a class? I am fit enough to join the classes? You’ll need trainers, shorts or trousers you can freely move, a top you don’t mind getting sweaty, a water bottle and towel. Is there a place to get changed? Yes, we have changing rooms with showers and toilets and we also have pigeon holes for your valuables such as phone and purses. What will we do in Classes? A mixture of things from dumbbells, barbells, Bodyweight Movements to increase strength and “tone”. Mobility and flexibility work to prime the system and a mixture of cardiovascular movements to get that engine going. Classes are £5 for come as you go and £3 for Workhouse members. Are there any package deals or discounts? Yes, we have two packages to choose from, 10 classes for £45 or 20 classes for £80. We have packages to match for members, 10 for £30 or 20 for £60. Do you have any unlimited class deal? Yes, we do an unlimited gym and class’s package is £49 per month. The Workhouse Gym offers one to one Personal Training, Group Training and Inductions. In our Inductions you will get one to one time with one qualified coaches and they will cover how to us the Gym. They will take you through using Free weights, Machines, Barbells, your own body and Cardiovascular Machines. Leaving you more confident with using the gym. In the One to One or group training personal sessions you’ll get customised sessions that match your current ability and help you progress at a sustainable rate to reach your goals. 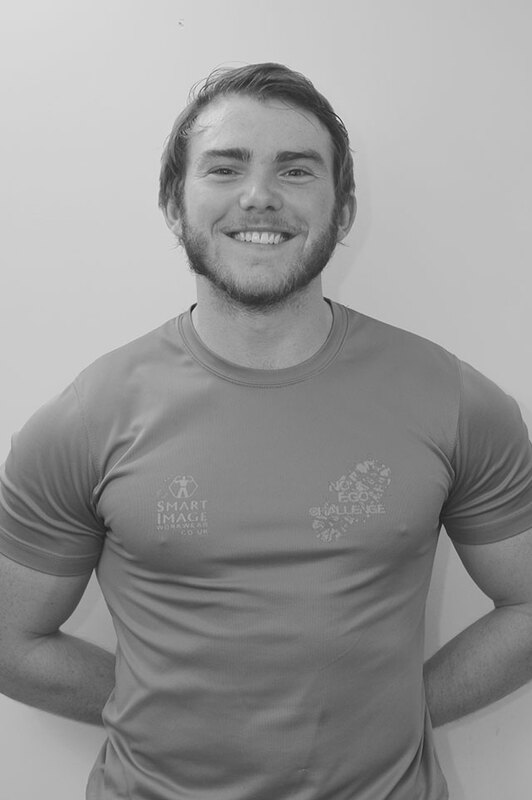 Qualifications: Personal Trainer, Strength & Conditioning Level 2, British Olympic Lifting Level 1. Qualifications: Personal Trainer, Strength & Conditioning Level 1. We offer several different memberships catering to everyones Workhouse needs, included with all memberships is free use of our male and female changing facilities and sauna. We accept all major credit/debit cards, cash, cheques and direct debit. Looking to sign up for a class or interested in joining the Workhouse Gym? Send us a message and we’ll get right back and get you started as soon as possible!